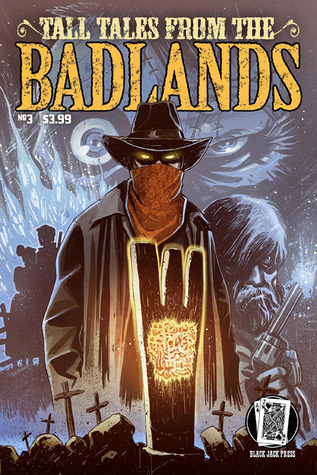 The project is brought to us by Sean Fahey, founder of Blackjack Press whose previous work is another anthology series set in the Wild West called “Tall Tales from the Badlands”. 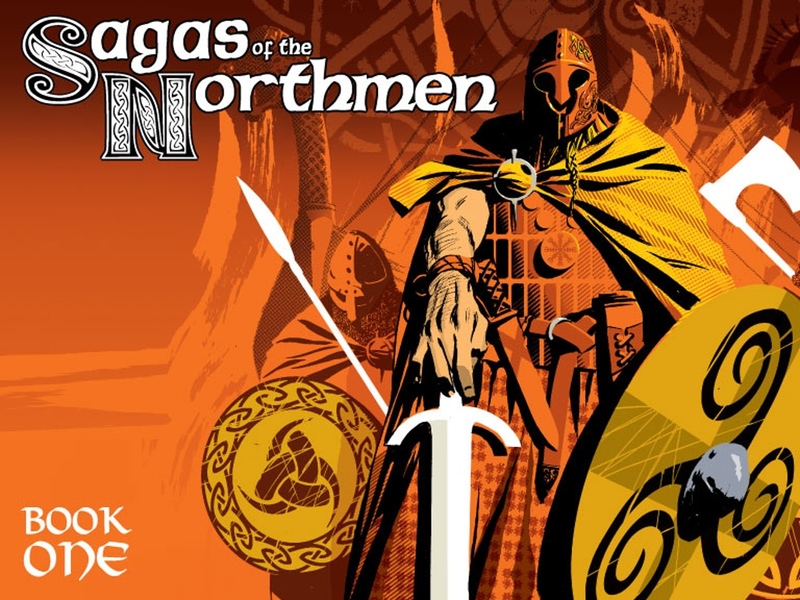 This current Kickstarter campaign was started to bring “Sagas of the Northmen” to print. The book has already been completed and the campaign has set a goal of $2500 to fund a large scale print run of the series. 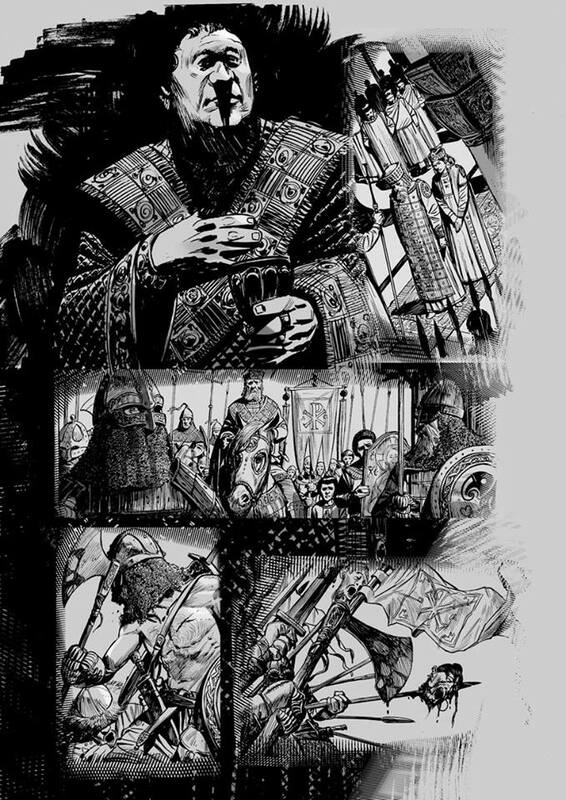 “Sagas of the Northmen” is a collection of short comics about the lives and exploits of various characters set in the age of Vikings. 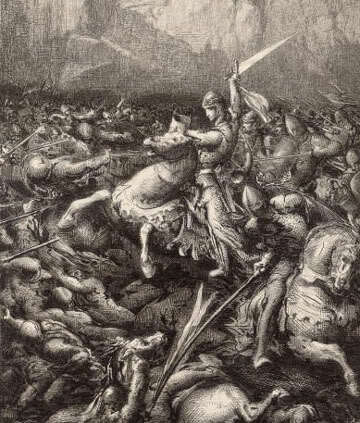 There are stories of battle and unimaginable violence. and as the campaign video puts it “tales about seemingly normal men and women finding themselves in extraordinary situations”. 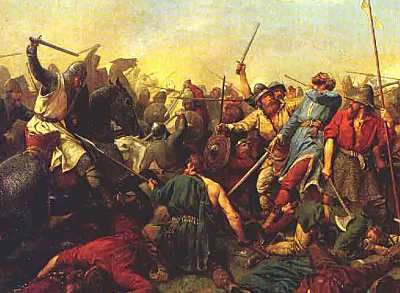 I love history and I love the Vikings. Now that would be enough for me to want to give this project all my money but the truth is that the Viking Age was something that was a lot more nuanced, complicated, and interesting than a bunch of giant bearded Scandinavians sailing into a town, torching the place, and stealing anything that wasn’t nailed to down. 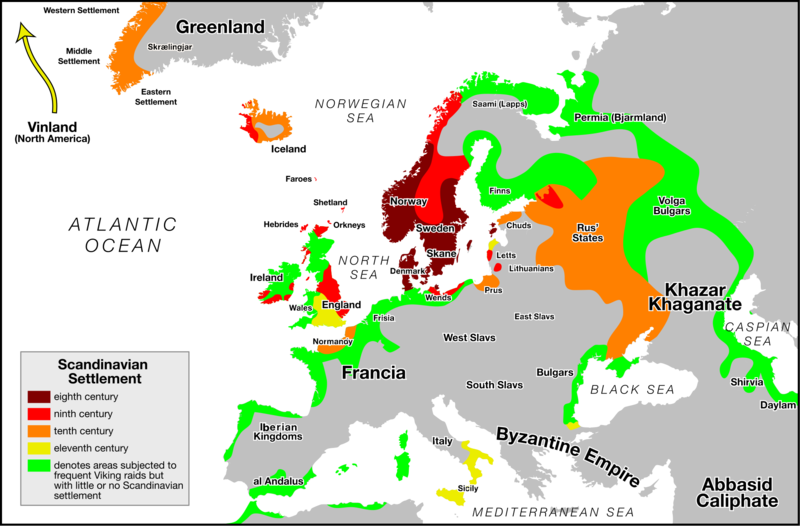 The Viking Age was a time of great social and political turmoil in Europe. 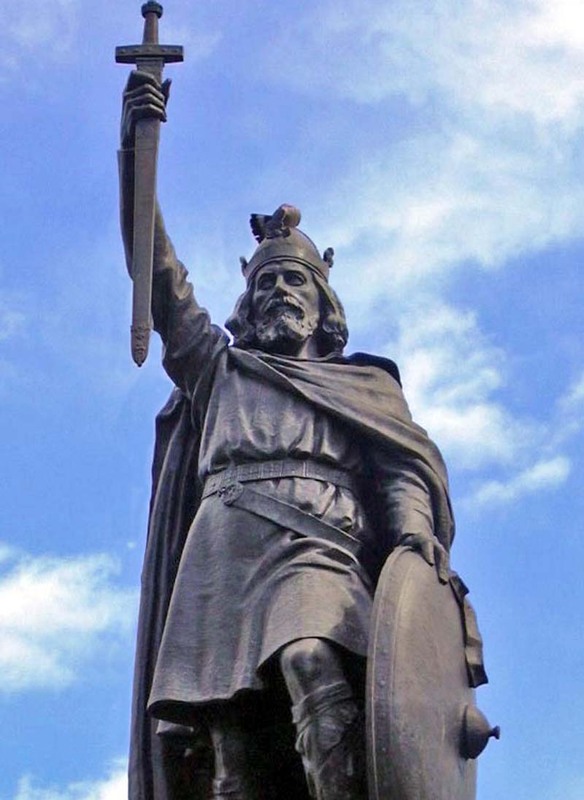 Nobody necessarily knew who was in charge and the continent was reeling from the collapse of the Roman Empire and the death of Charlemagne. 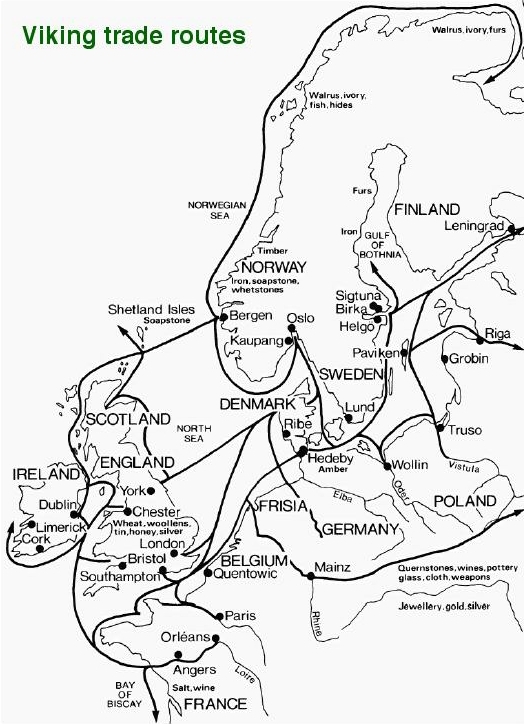 Into this morass of ever shifting political alliances and backstabbing petty lords sailed the Vikings, and they made their presence known throughout Europe. 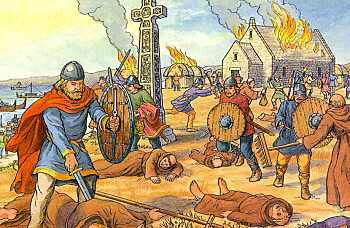 Sure there was plenty of burning and pillaging. 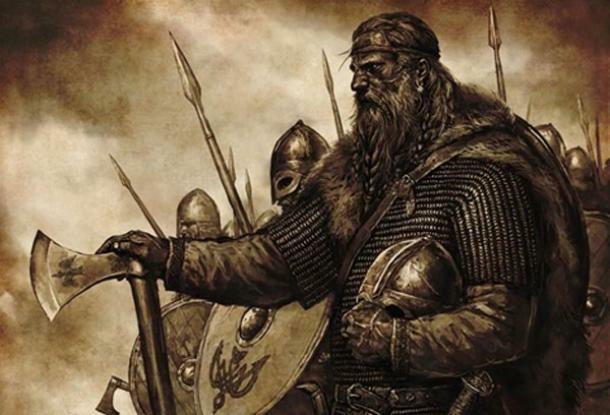 and yes the Vikings were known for being brutal and savage to their enemies. 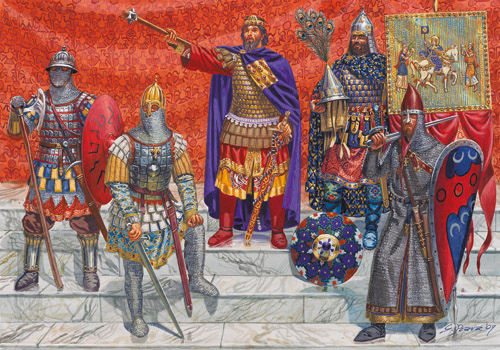 They were effective and capable kings and administrators who ruled over what would become Ireland, England, Normandy, and Russia. To famously discovering North America a full four centuries before Christopher Columbus. If you want an epic and violent yet nuanced look at one of the most exciting times in history, definitely consider donating to this book’s Kickstarter campaign. 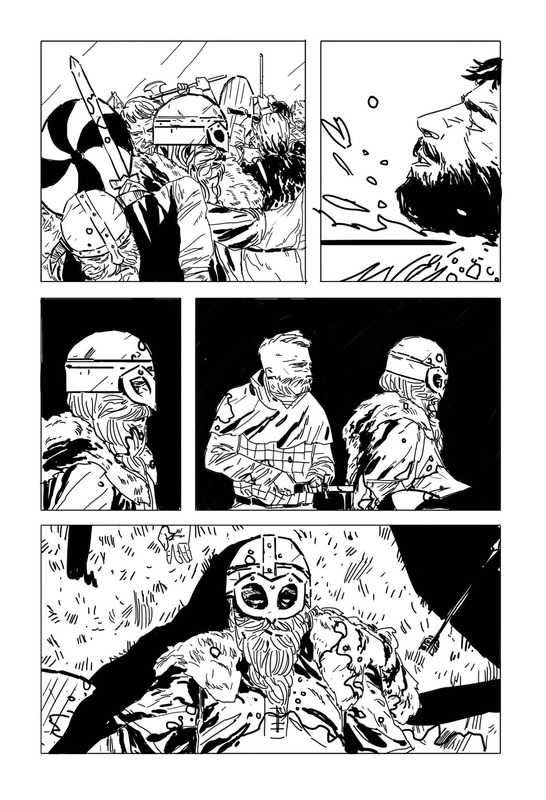 This entry was posted in Blog and tagged comic, crowdfunding, Kickstarter, Northmen, Viking Age, Vikings. Bookmark the permalink.